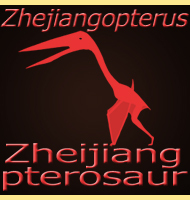 Named By: Wang Xiaolin, Zhou Zhonghe and Xu Xing - 2002. 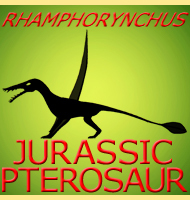 Classification: Chordata, Reptilia, Pterosauria, Rhamphorynchoidea, Anurognathidae. Known locations: China, Daohugou Beds. Time period: Uncertain. 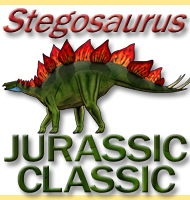 Estimated to be mid to late Jurassic, based on age of the Daohugou Beds. 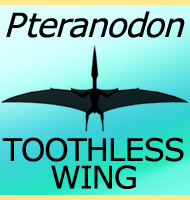 Fossil representation: A complete skeleton, skin and what appears to be either hairs or protofeathers. 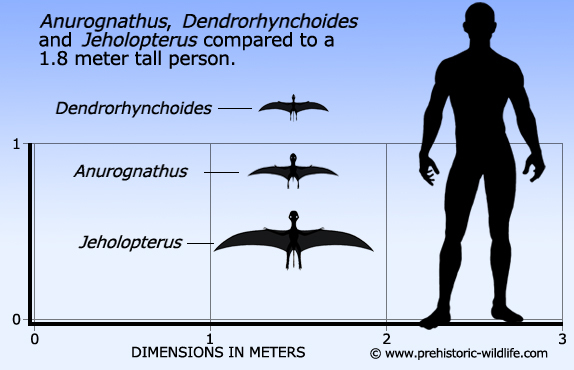 With the skull being wider than it is long, Jeholpterus has the same basic skull morphology consistent with all anurognathid pterosaurs. Most of the teeth are small but some are longer and recurved (backwards towards the mouth). 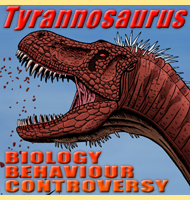 The claws of the hands and feet are long and curved, longer on the hands, meaning Jeholopterus would have had little difficulty clinging to surfaces such as tree trunks. 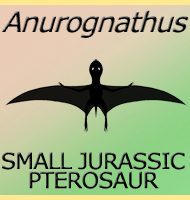 - A nearly completely articulated rhamphorhynchoid pterosaur with exceptionally well-preserved wing membranes and 'hairs' from Inner Mongolia, northeast China. - Chinese Science Bulletin 47(3), 226 – 232. - X. Wang, Z. Zhou, F. Zhang & X. Xu - 2002. 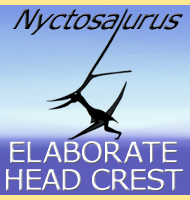 - Observations on the non-pterodactyloid pterosaur Jeholopterus ningchengensis from the Early Cretaceous of Northeastern China. - Natura Nascosta, 24: 8 - 27. - F. M. Dalla Vecchia - 2002. 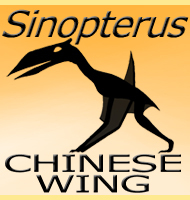 - The soft tissue of Jeholopterus (Pterosauria, Anurognathidae, Batrachognathinae) and the structure of the pterosaur wing membrane - Proceeedings of the Royal Society B - Alexander W. A. Kellner, Xiaolin Wang, Helmut Tischlinger, Diogenes de Almeida Campos, David W. E. Hone & Xi Meng - 2009.